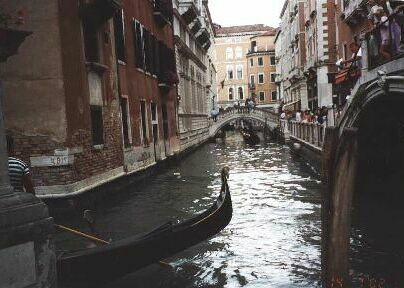 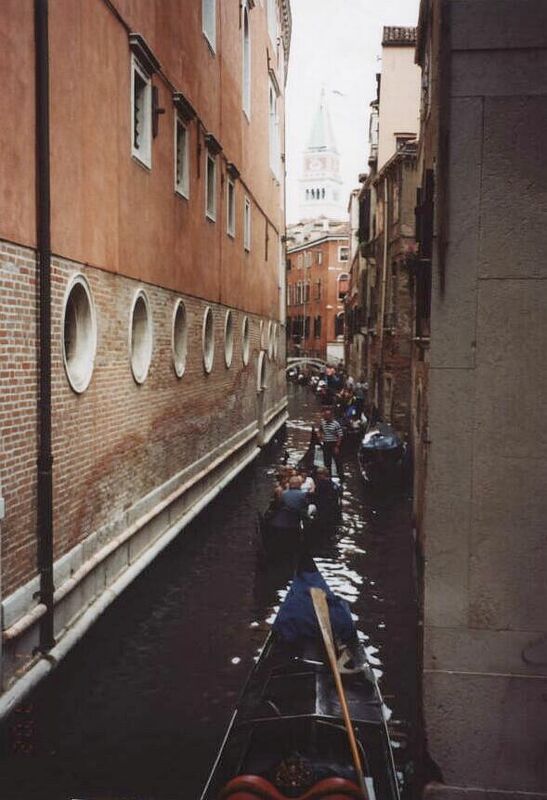 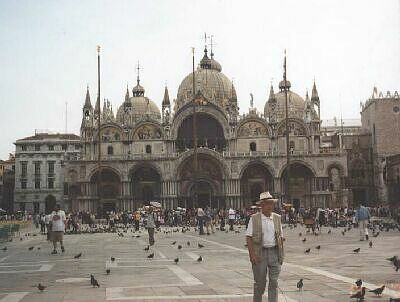 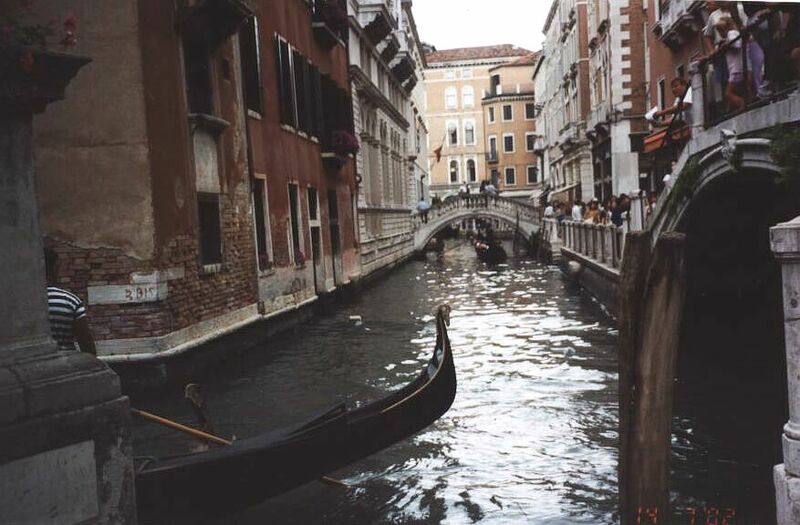 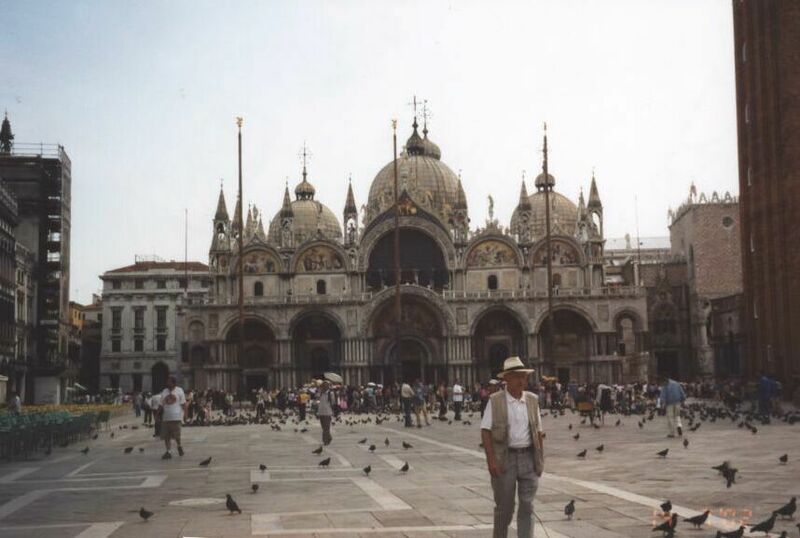 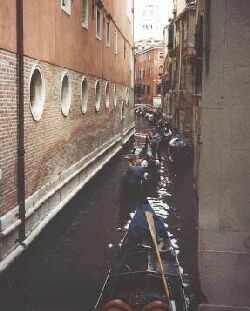 In July, 2002 I was very fortunate to spend some time in Venice. 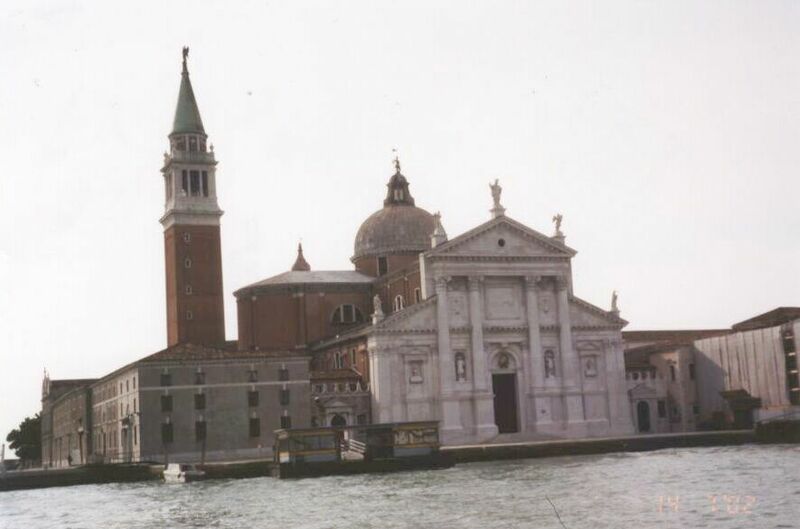 Of all the places we visited on our tour of Italy I enjoyed Venice the most. 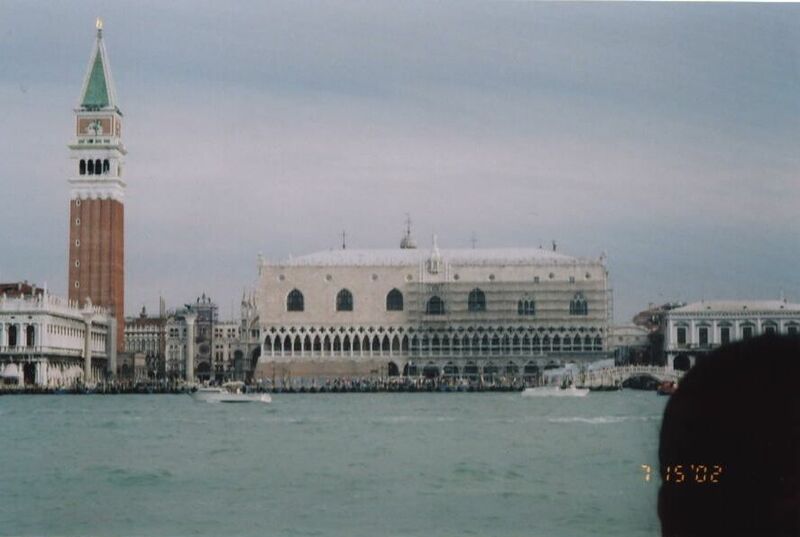 Here are some photos we took. 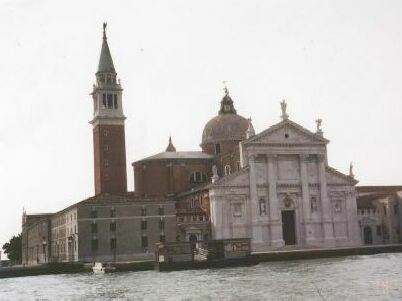 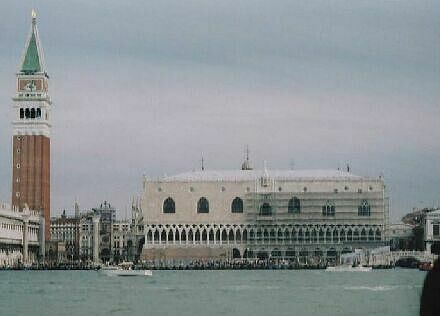 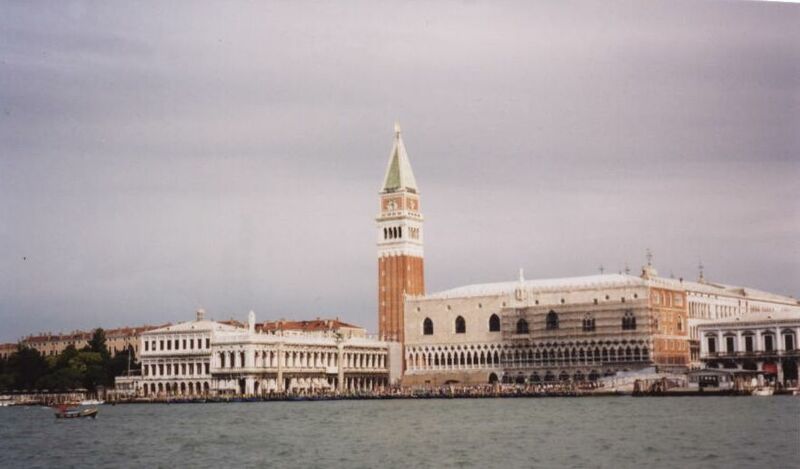 Several of the famous landmarks of Venice are replicated at the Venetian. 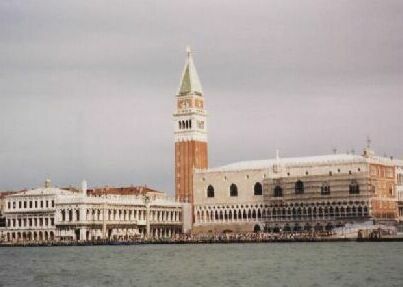 This includes St. Mark"s Square, Campanile Tower, Doge"s Palace, the Grand Canal and the Rialto Bridge.